8551 N 112th Avenue Peoria, AZ. 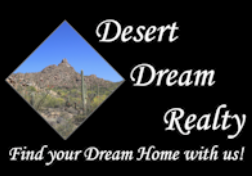 | MLS# 5905442 | Desert Dream Realty Cave Creek | 480-252-8300 | Find Your Dream Home with Us! 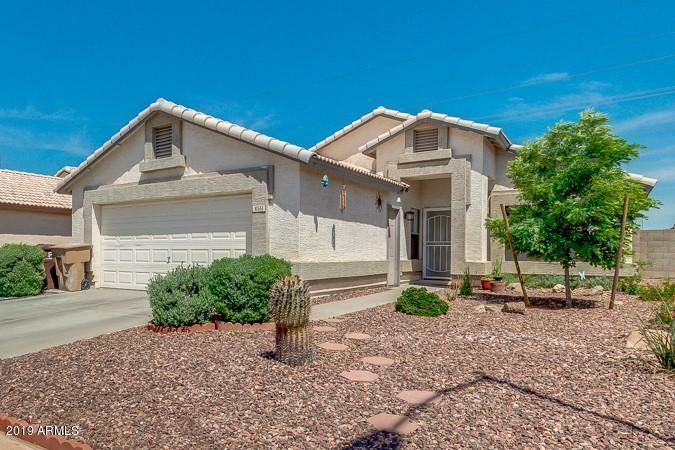 Beautifully maintained 3 bed/2 bath, low maintenance home in a great neighborhood with NO HOA. Ready to move in and enjoy the sparkling pool before the summer! Eat in kitchen with plenty of counter space and pantry storage. The master has large walk in closet. Bedrooms have new ceiling fans and ample closet space. This home is just minutes to Westgate entertainment, golf, schools & recreation. Quick access to 101 and 303 freeways for easy commutes. Ideal vacation home, first home, or investment property!